We think that like the Fisherman and the Sailors, who for doing their daily work under the roughest conditions have to rely on their equipment, the photographers should also rely on theirs. 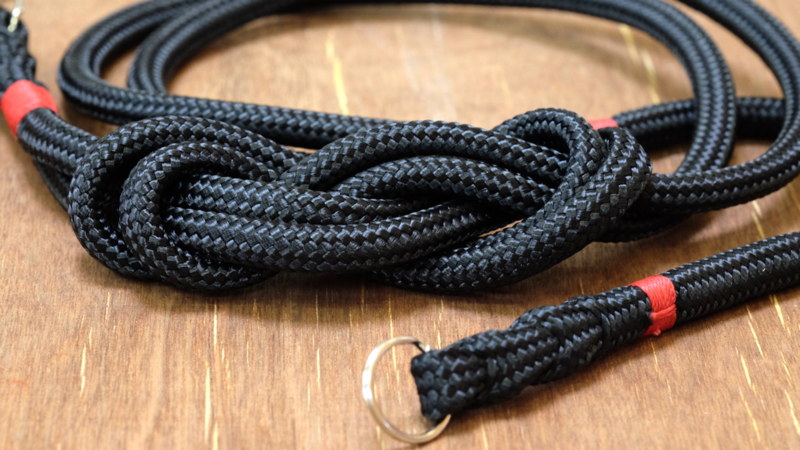 Therefore, to accomplish this aim and to ensure the best quality, we do not only use traditional nautical splicing techniques but do also whip the sailing rope by hand. This is a time consuming way and means that crafting an Octopus Original camera Strap can take up to 2 hours. This special way to do things seems maybe antiquated in this fast changing world, but we think like fishing and sailing is a work made by hand, our work shouldn't be any different. This philosophy has been approved by many professional photographers who tested our products under the hardest daily conditions. 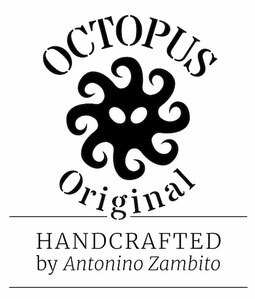 So grab your Octopus Original and discover the world!